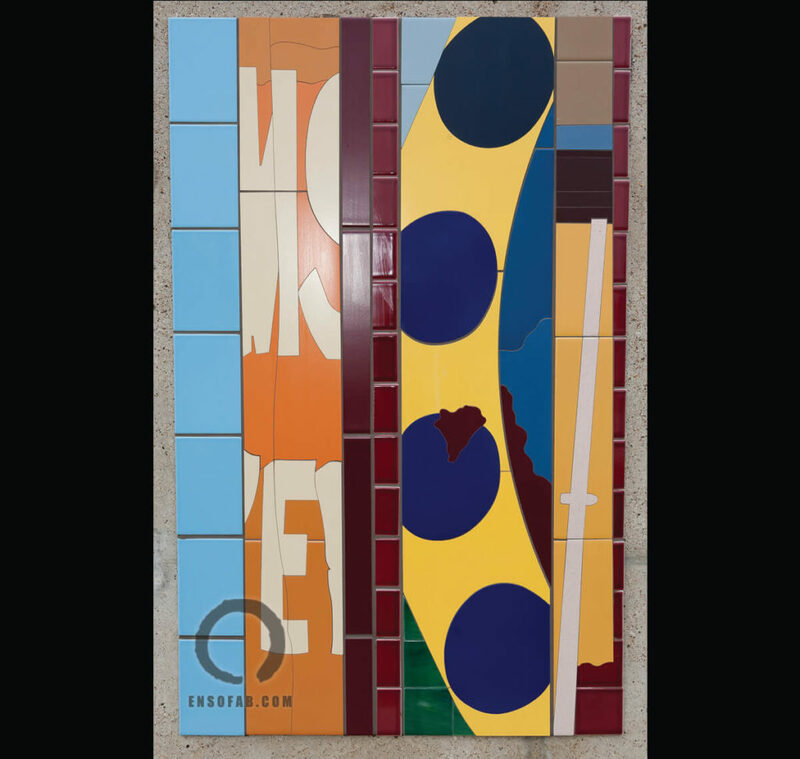 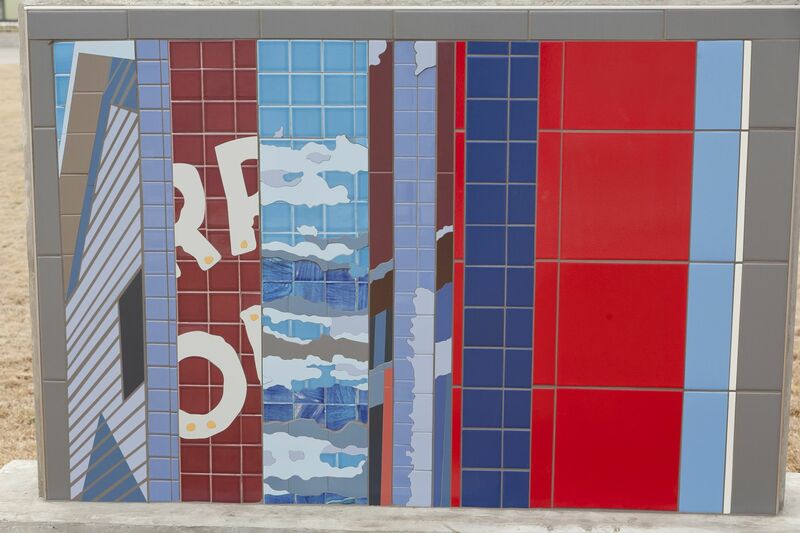 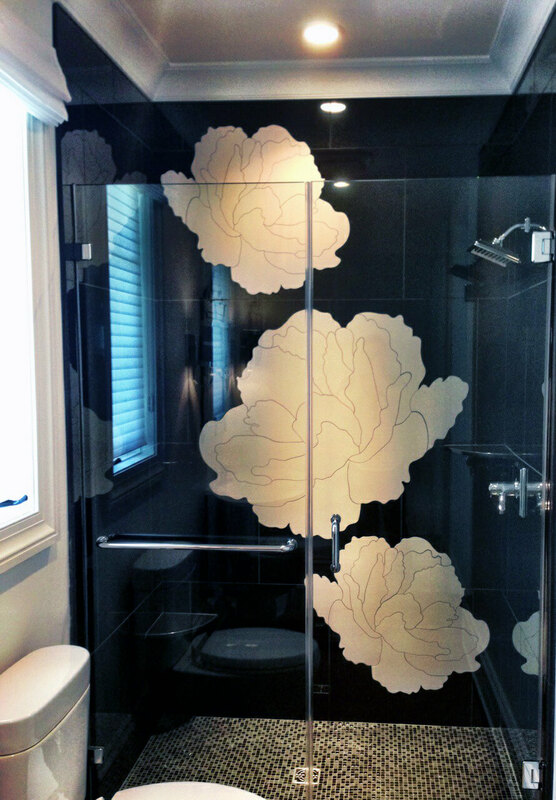 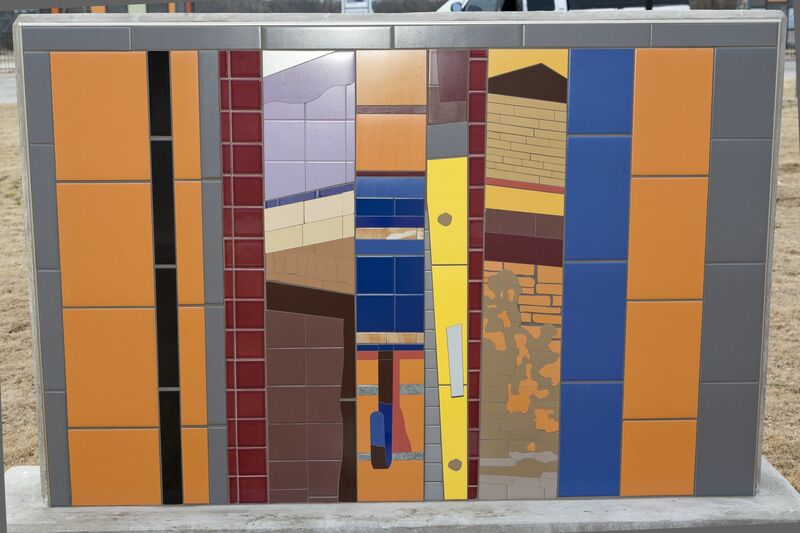 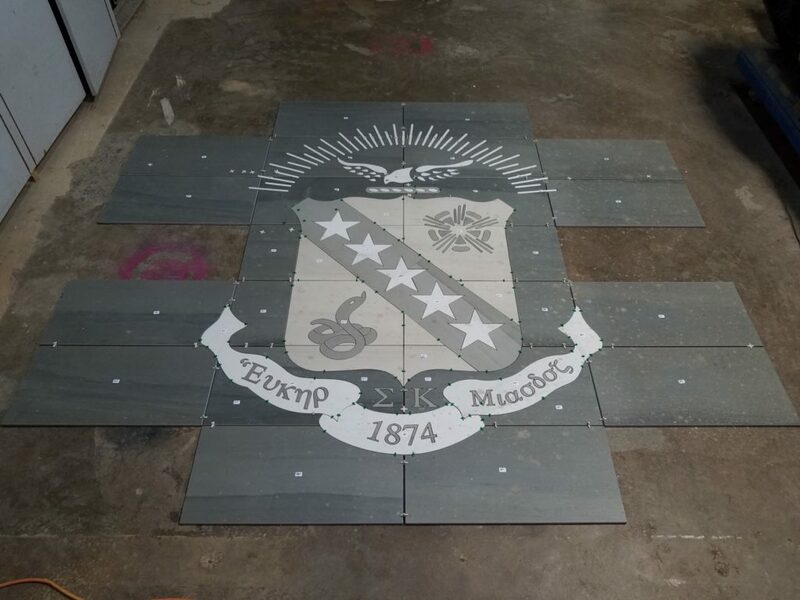 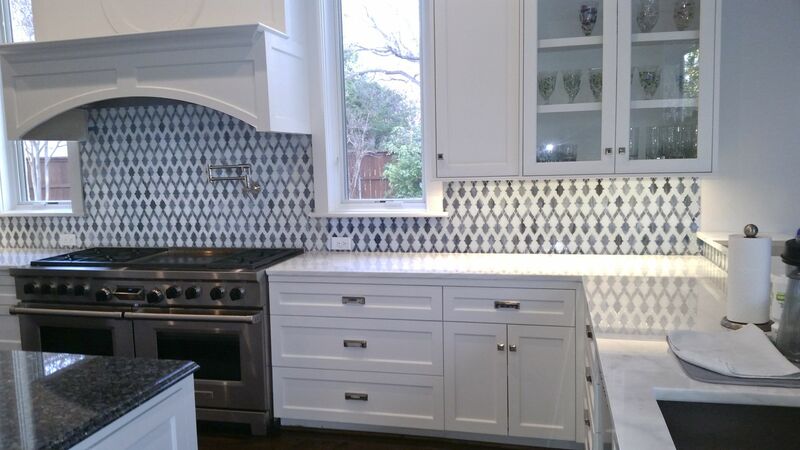 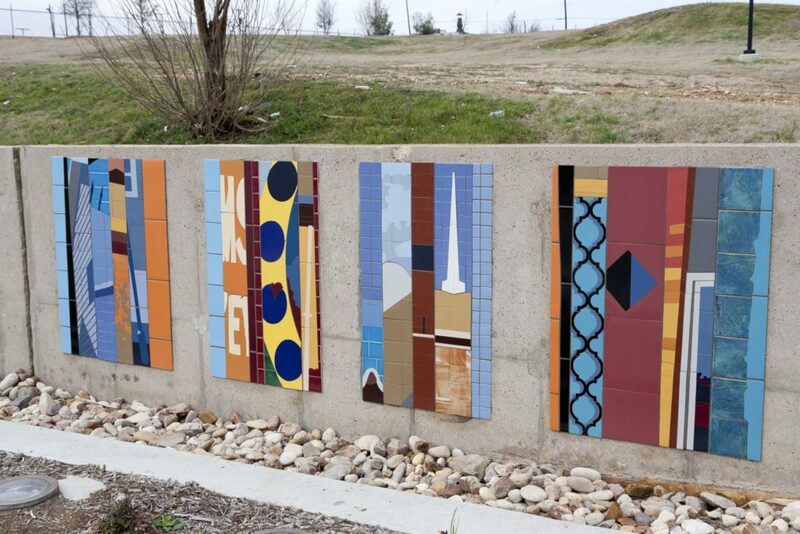 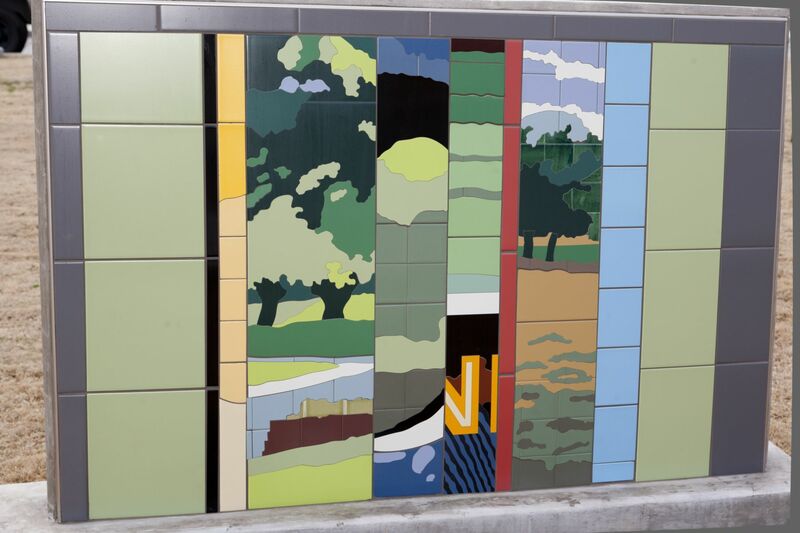 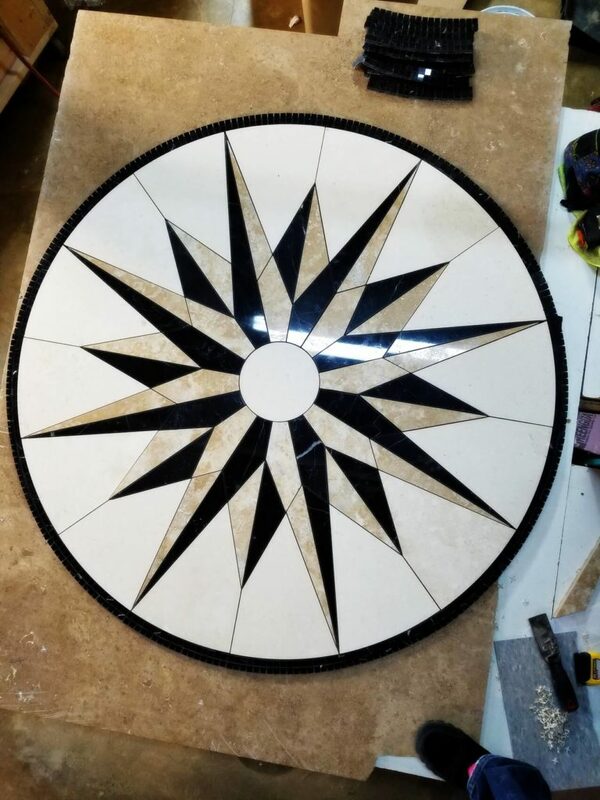 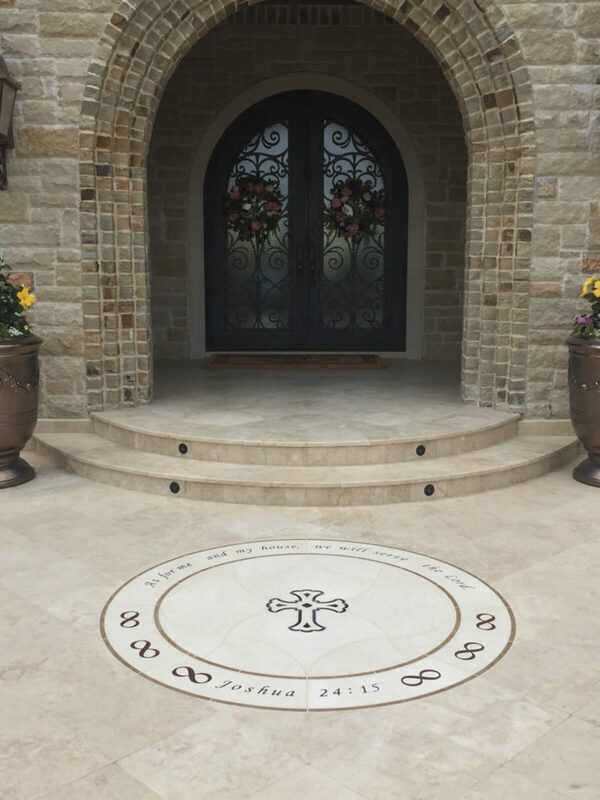 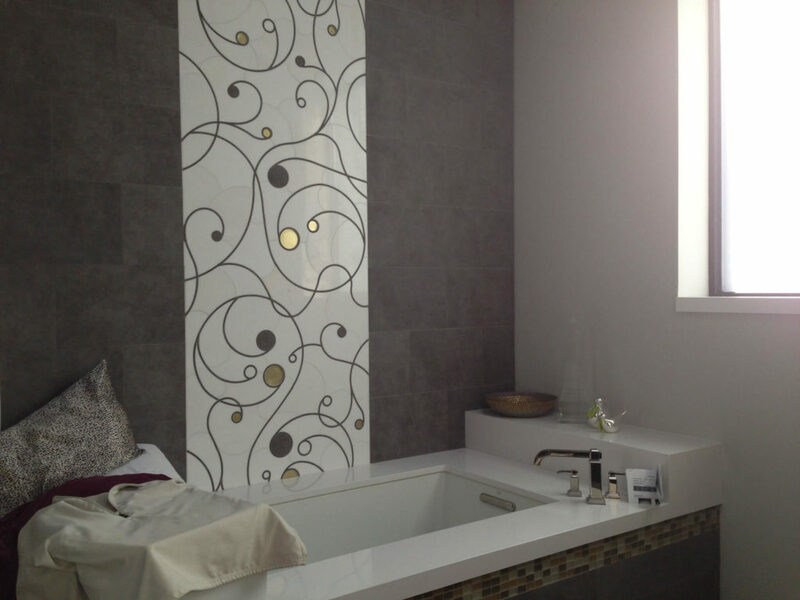 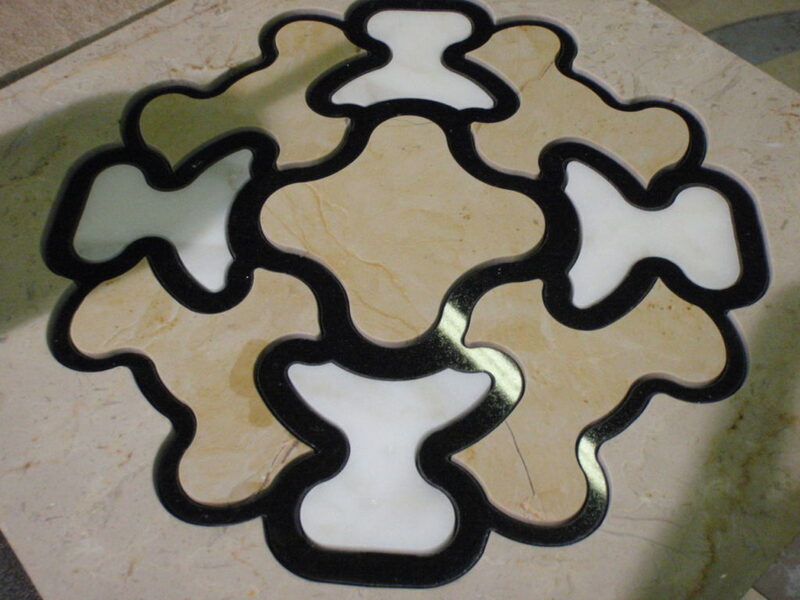 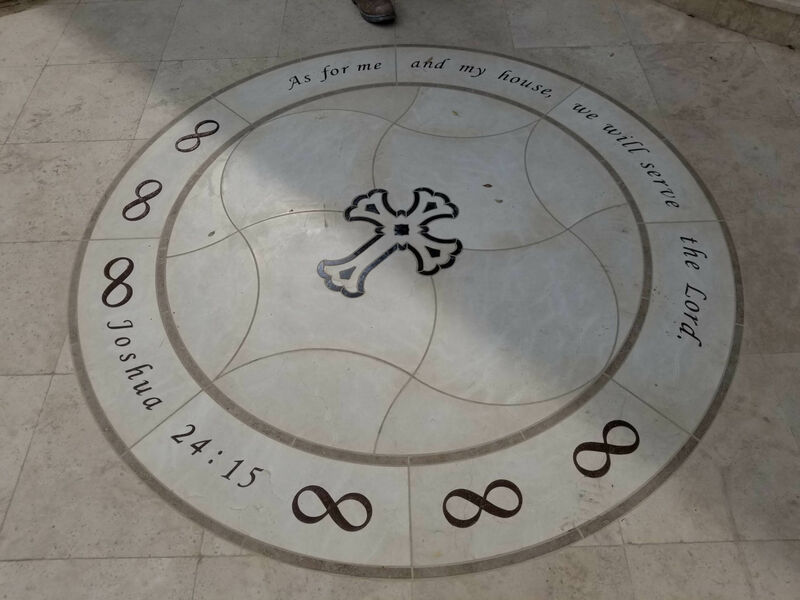 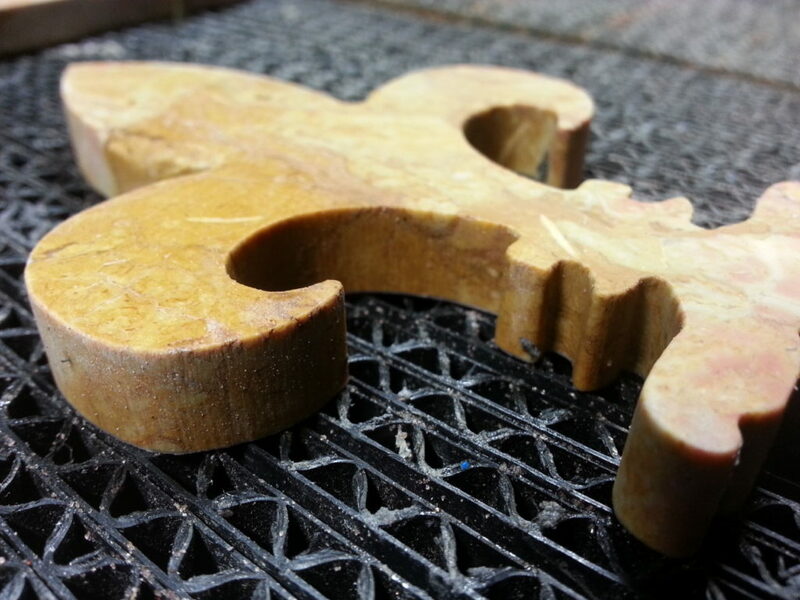 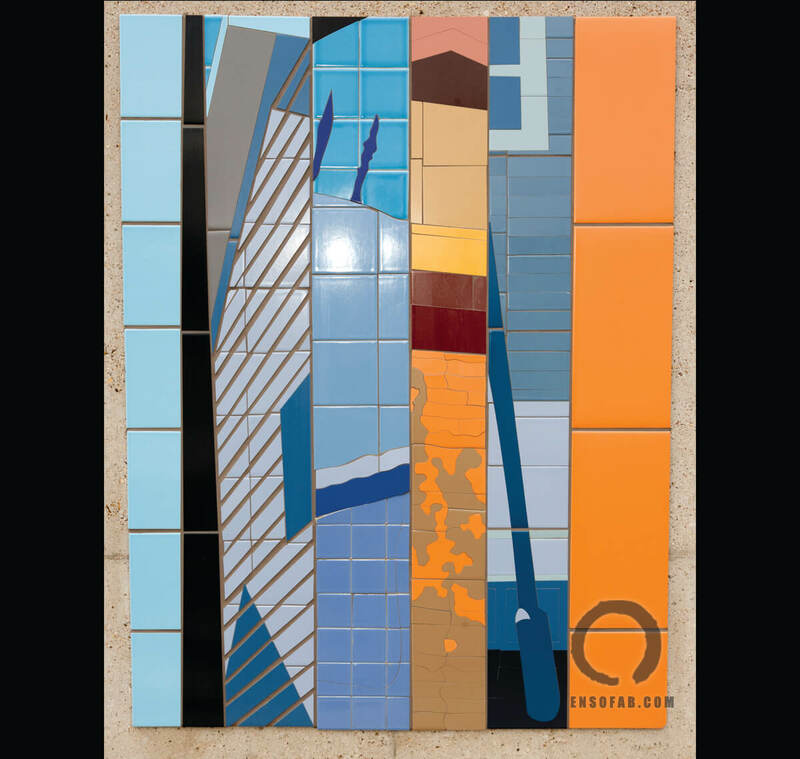 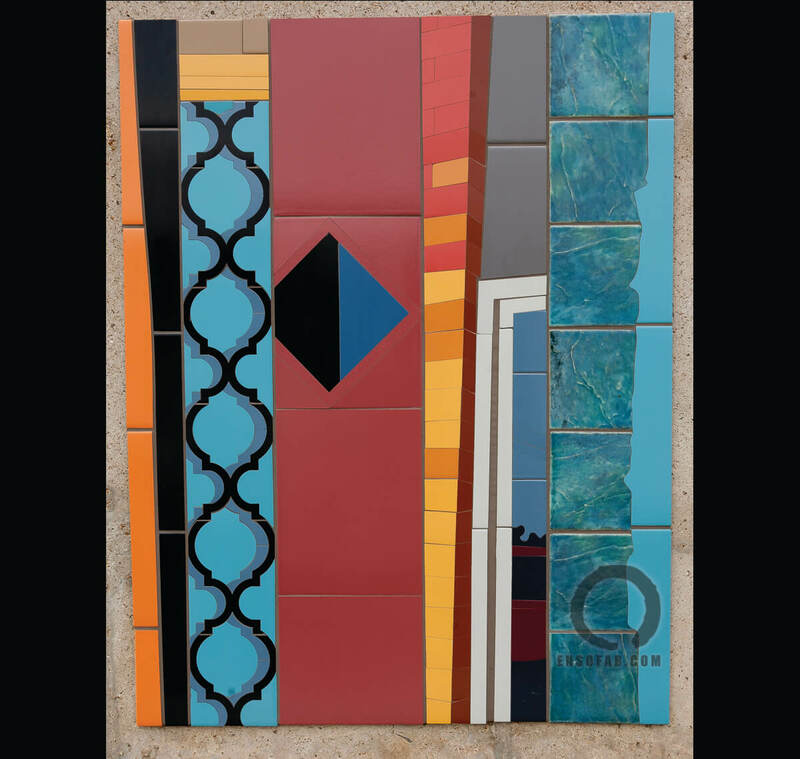 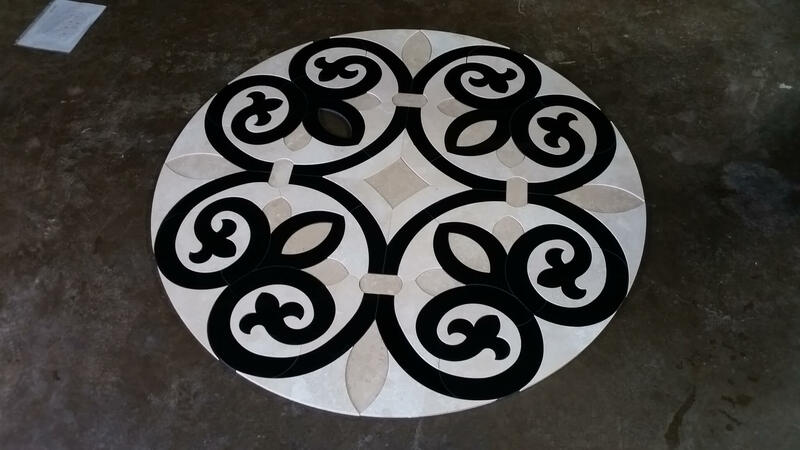 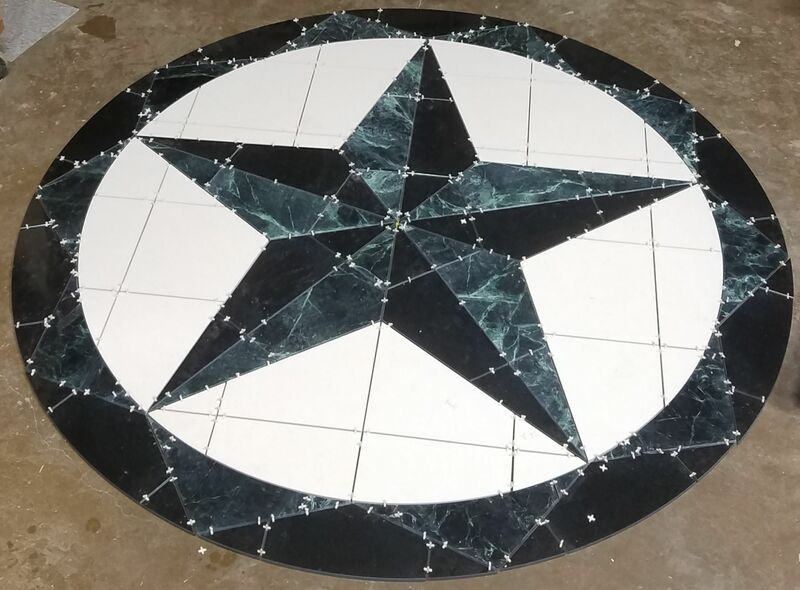 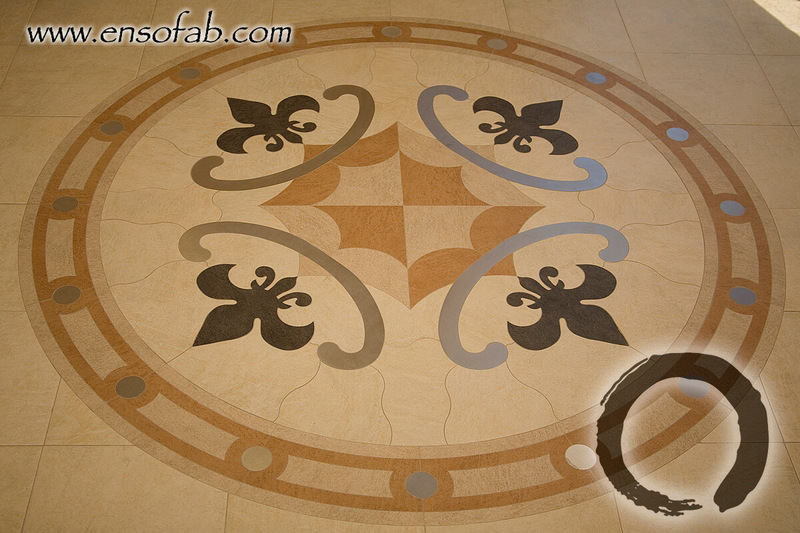 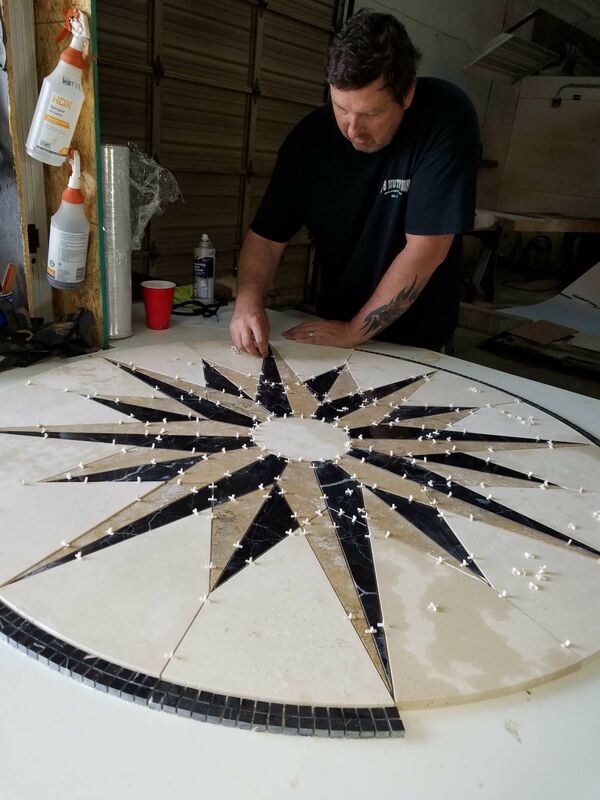 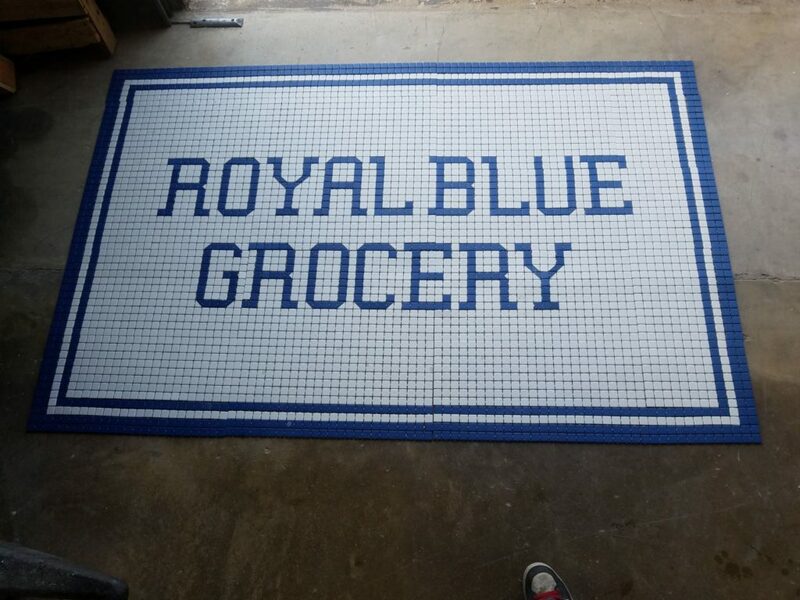 ENSO Fabrication specializes in custom waterjet mosaics and medallions for residential and commercial projects. 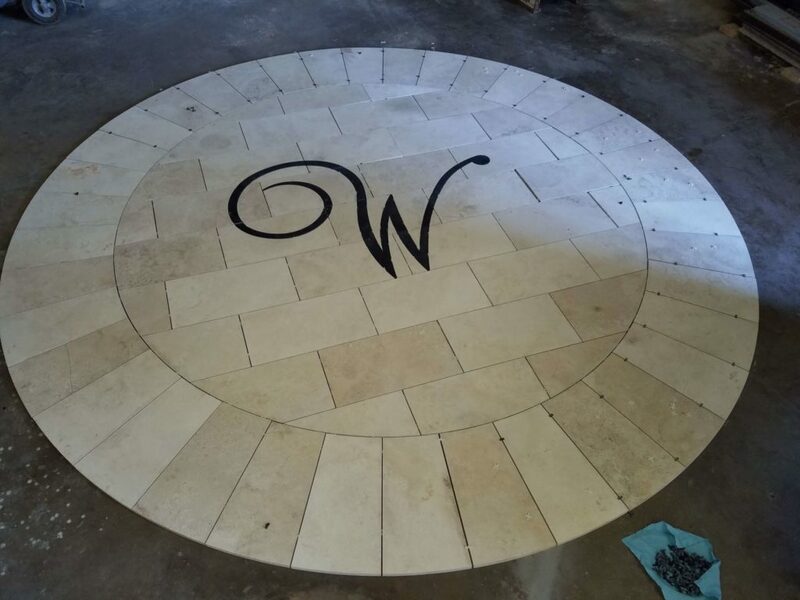 We work directly with architects, designers, builders, and homeowners to create works of art that are stunning and beautiful. 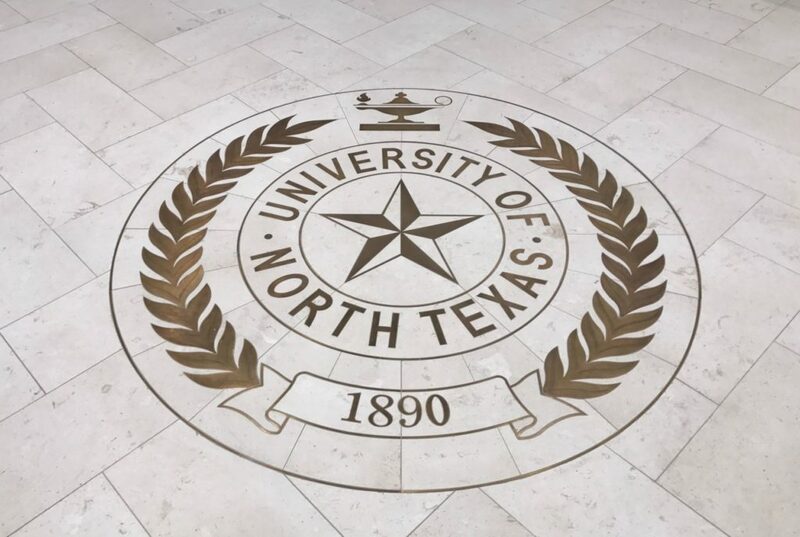 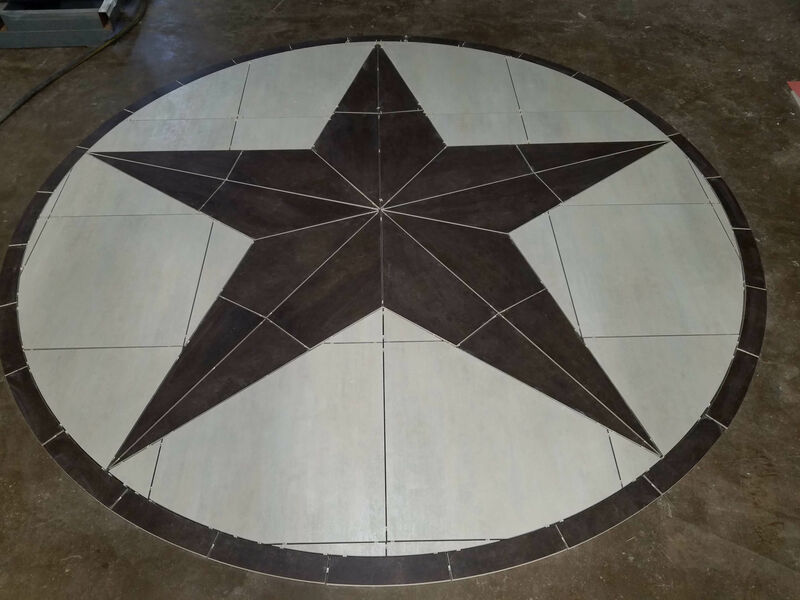 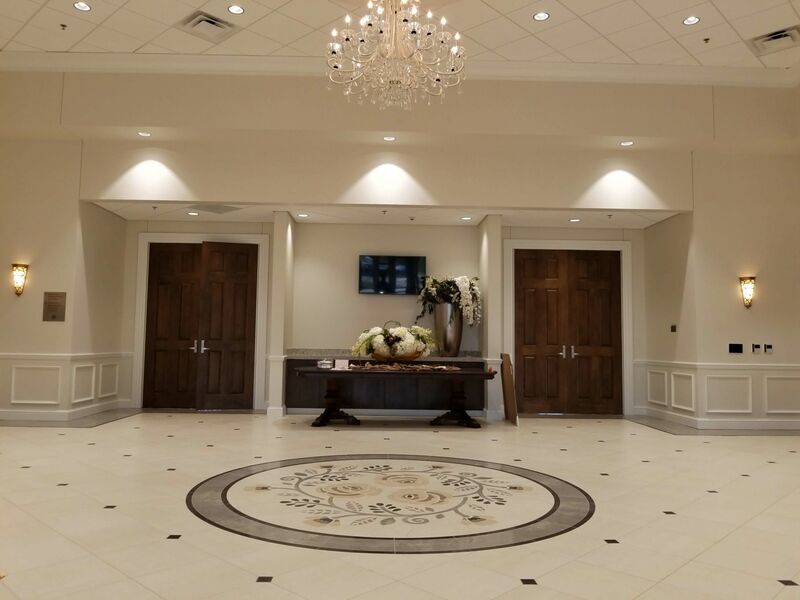 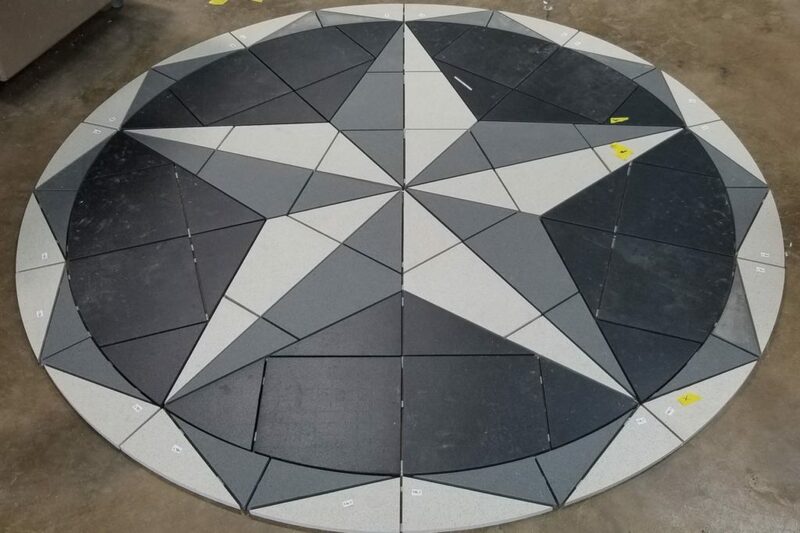 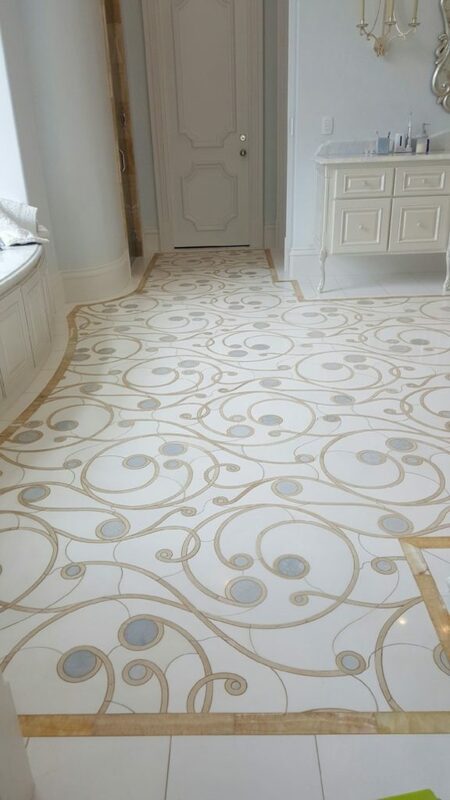 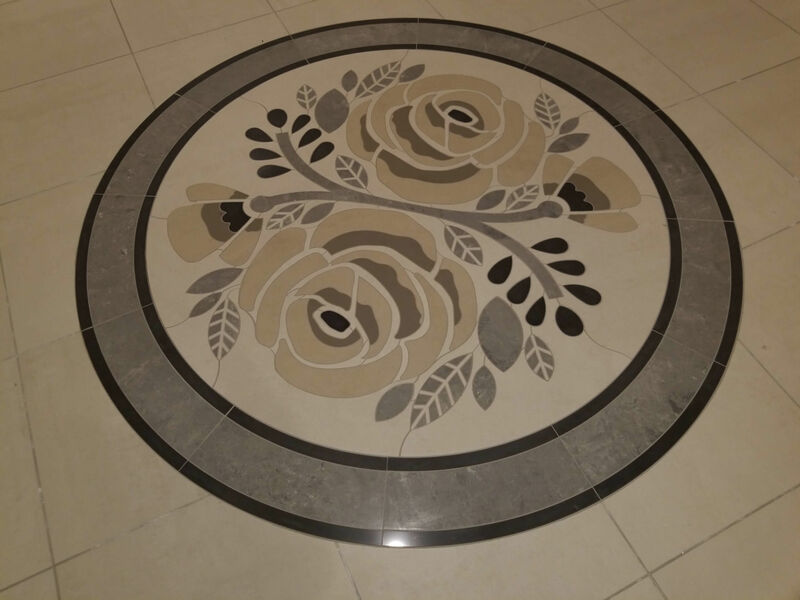 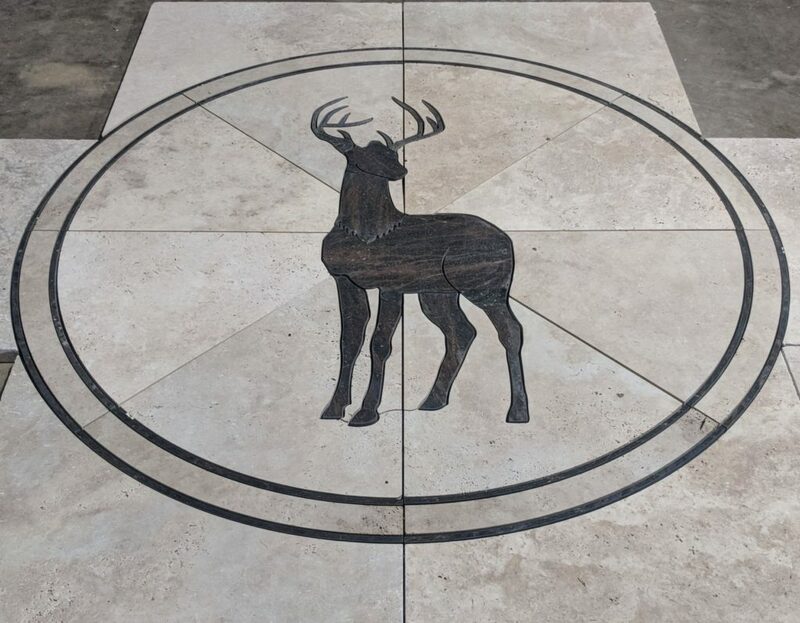 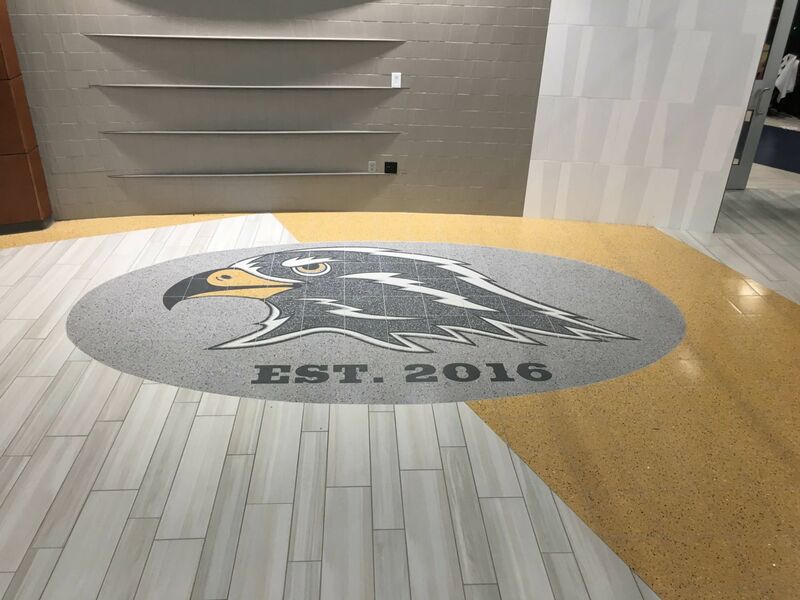 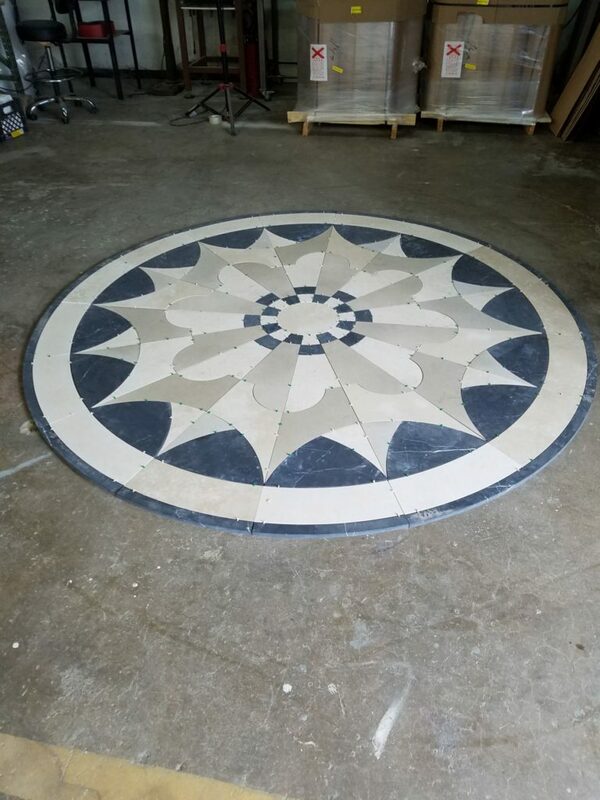 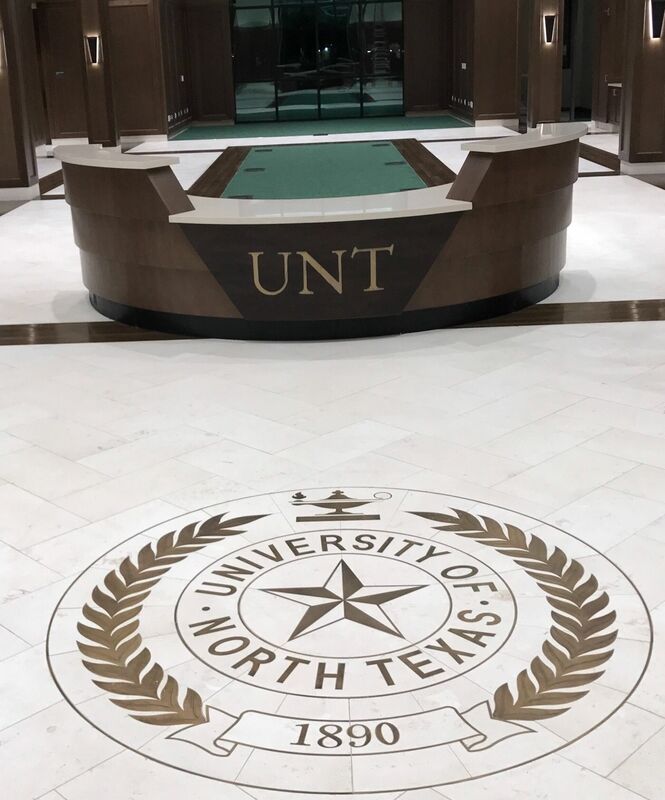 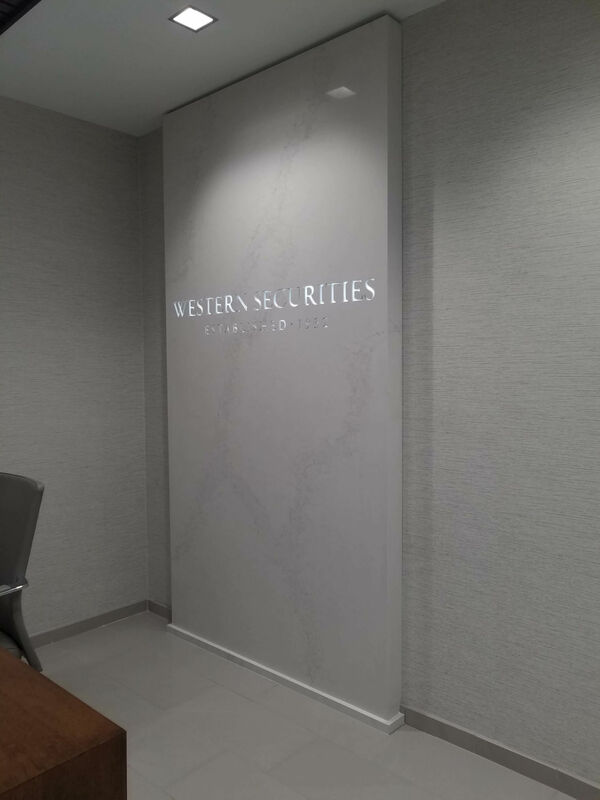 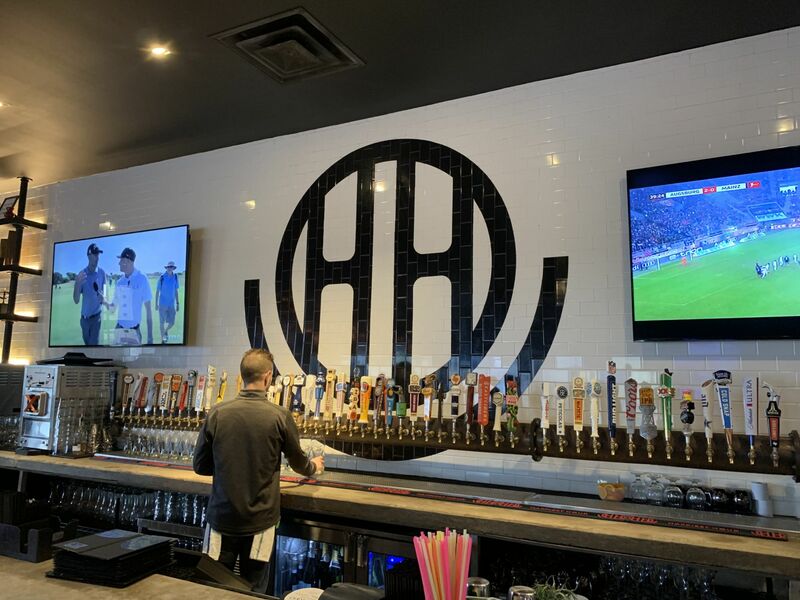 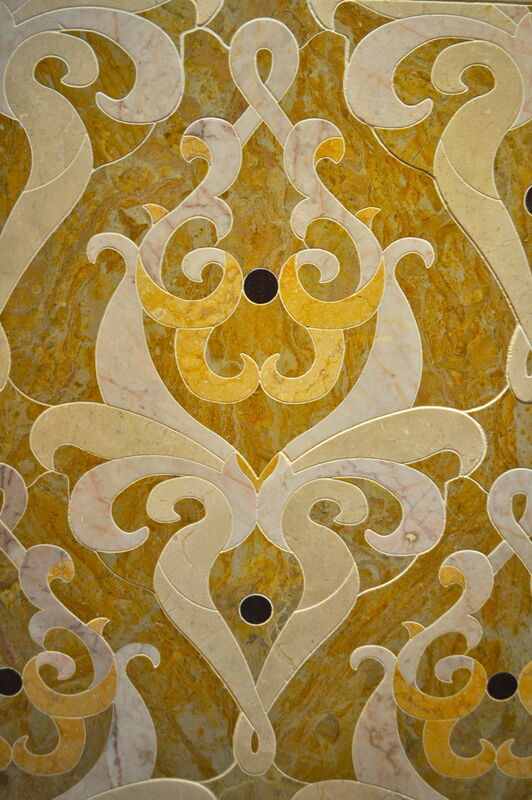 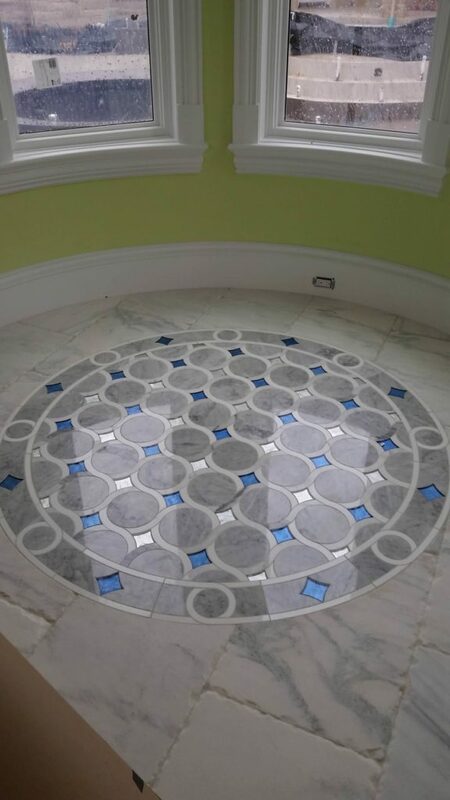 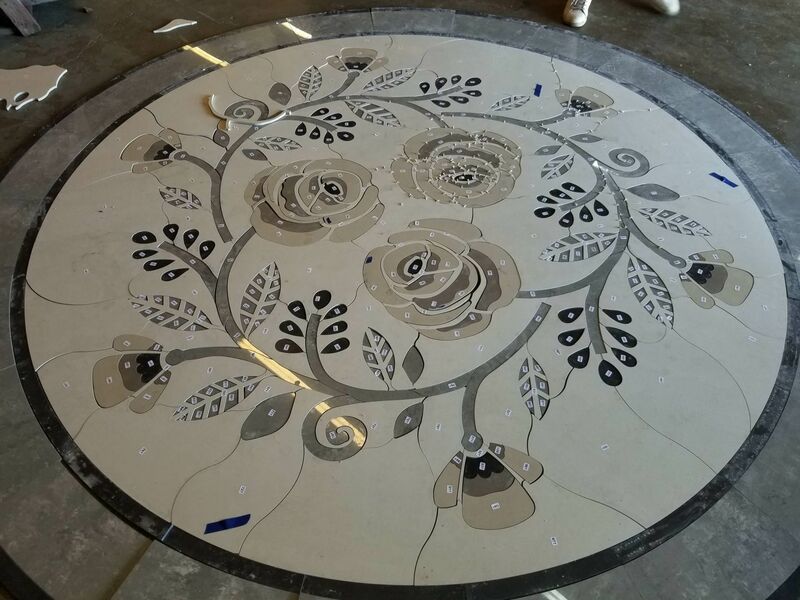 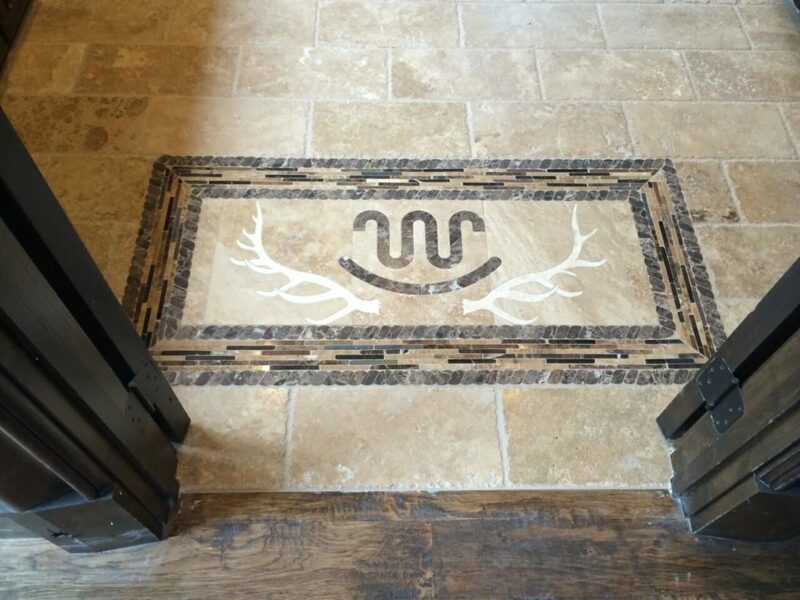 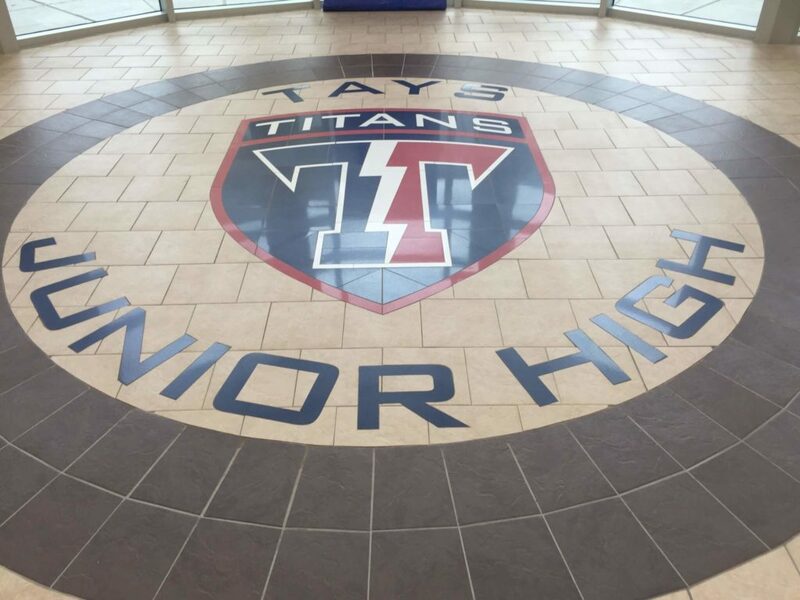 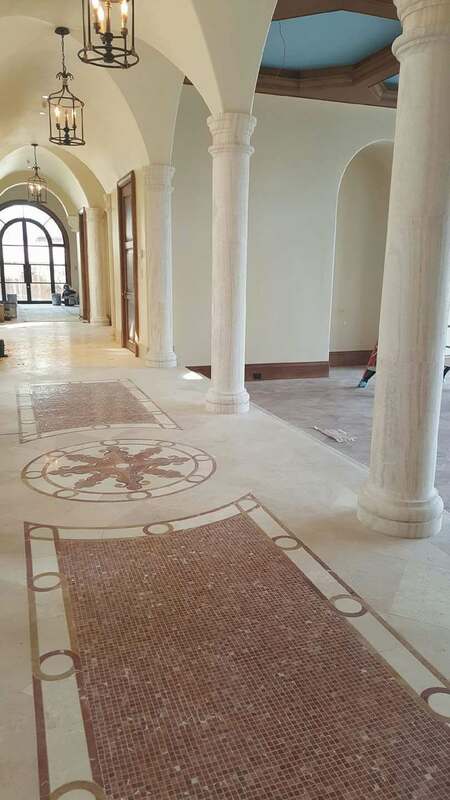 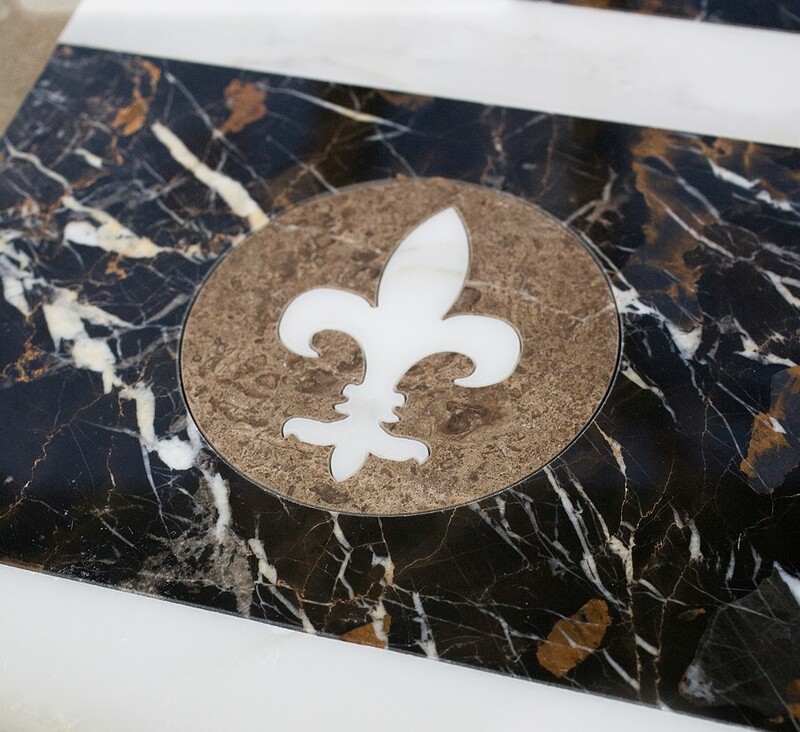 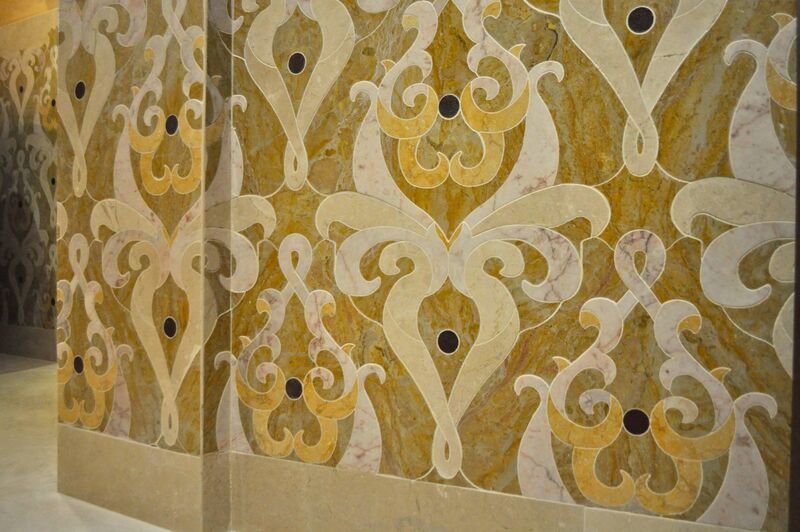 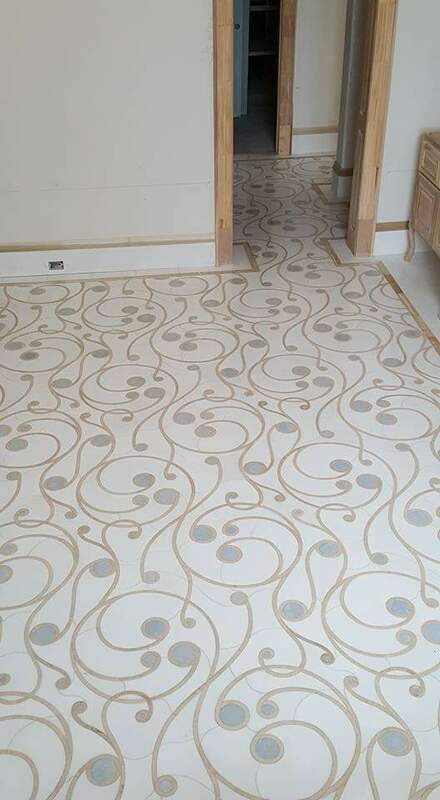 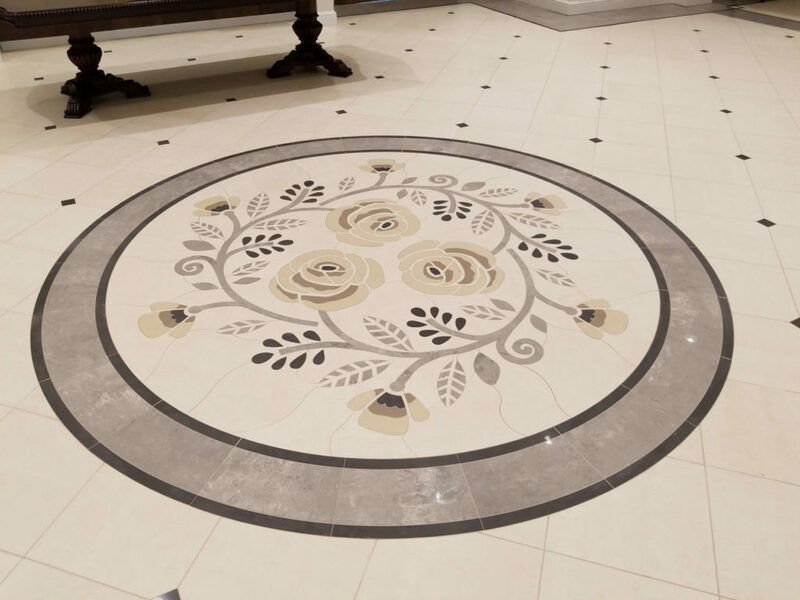 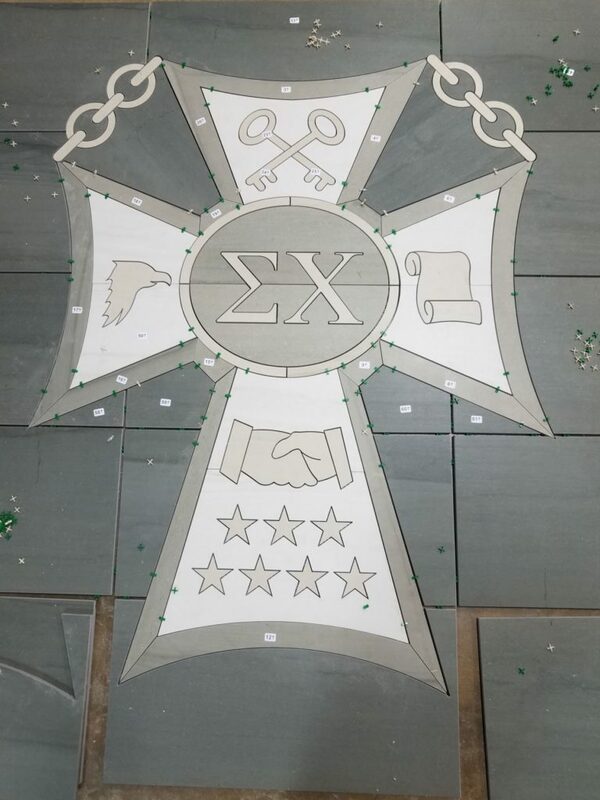 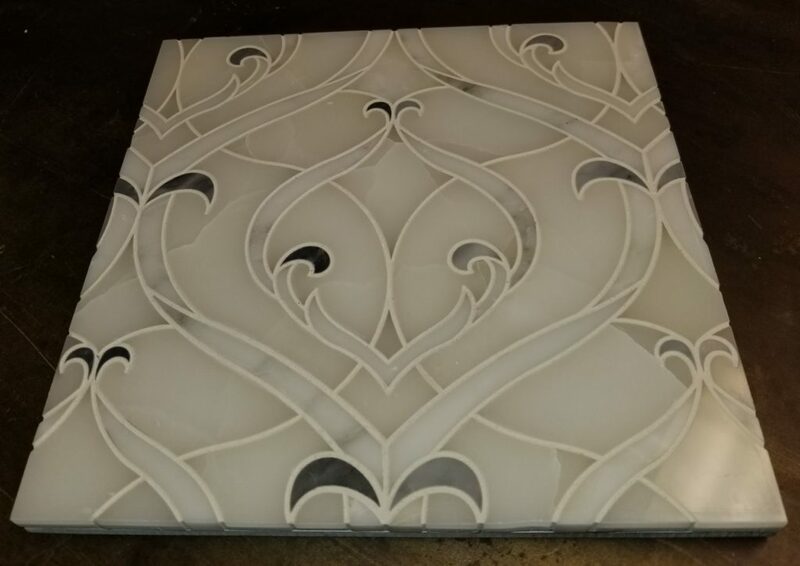 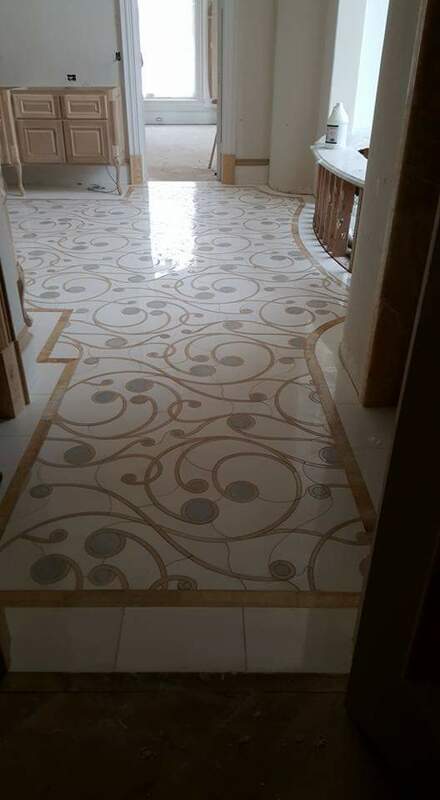 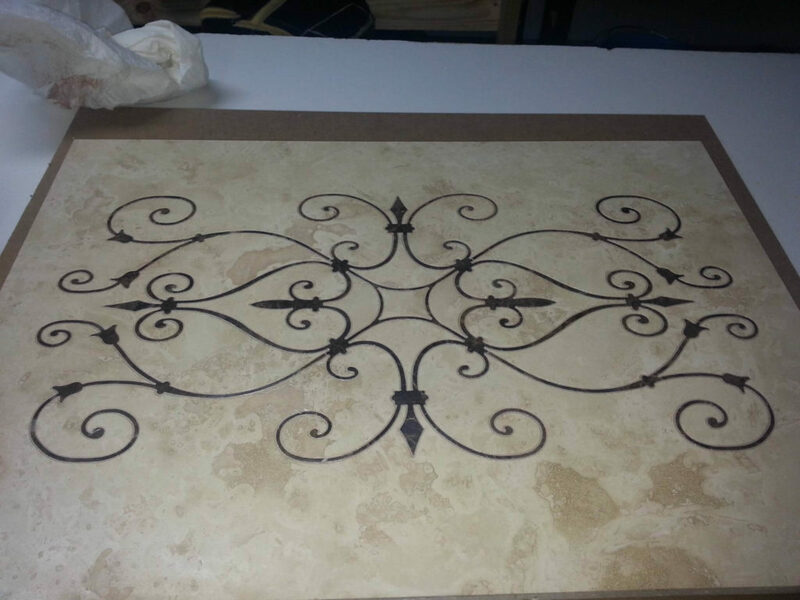 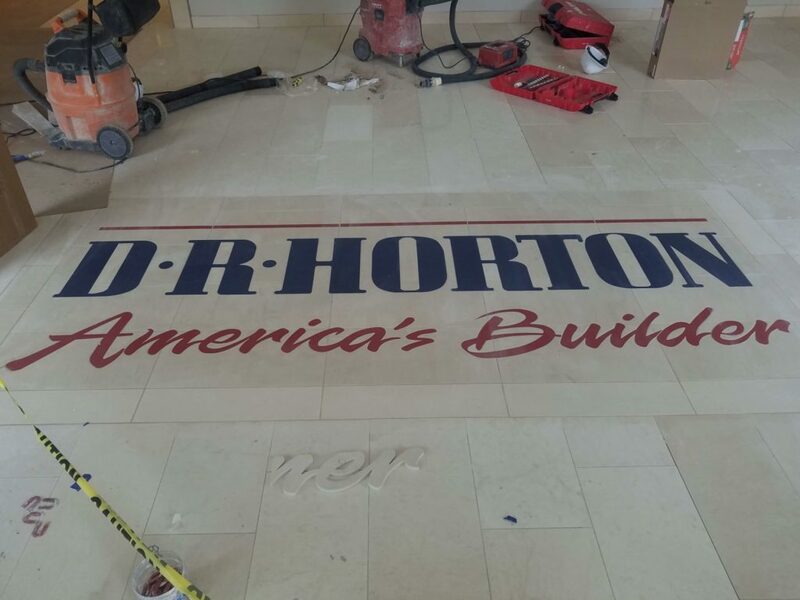 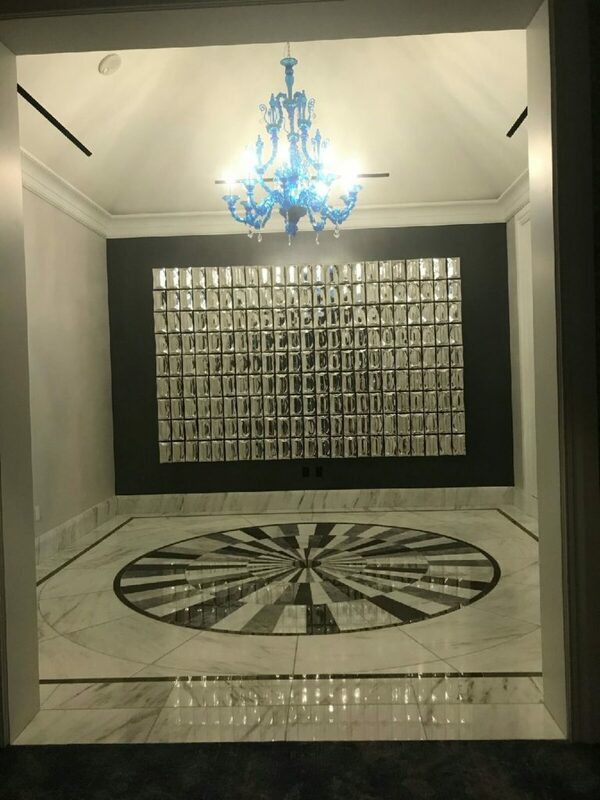 Utilizing the waterjet machine, we are able to design and manufacture the most intricate medallions, murals, floors, table tops, backsplashes, border and field patterns. 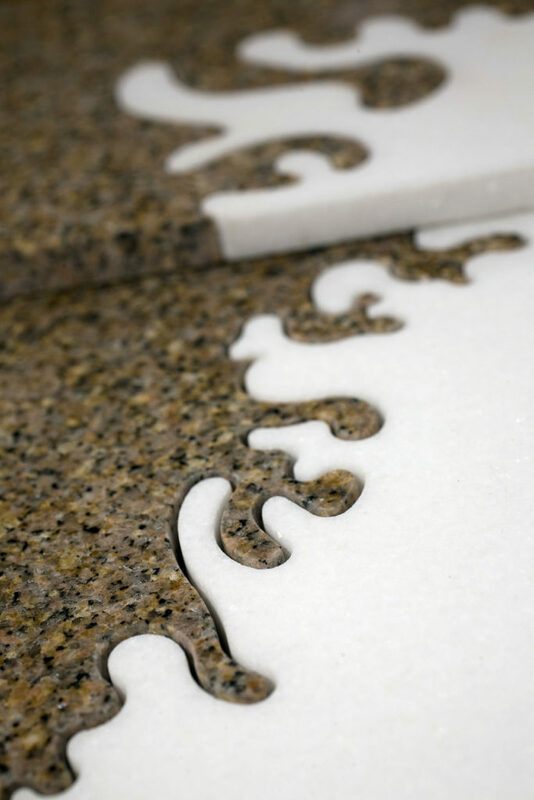 The possibilities are virtually limitless with the mixture of materials, colors, shapes and textures. 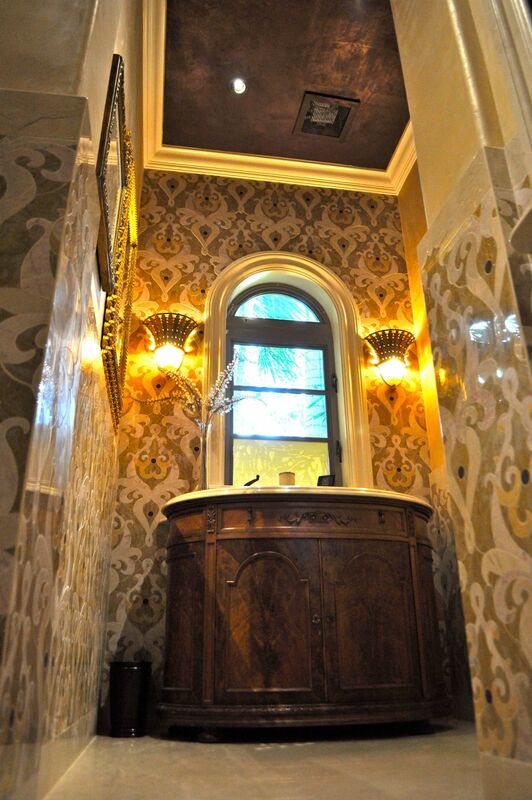 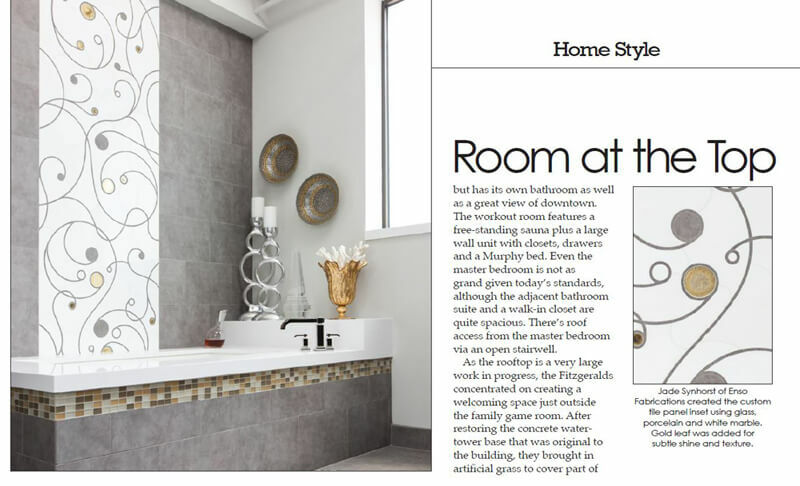 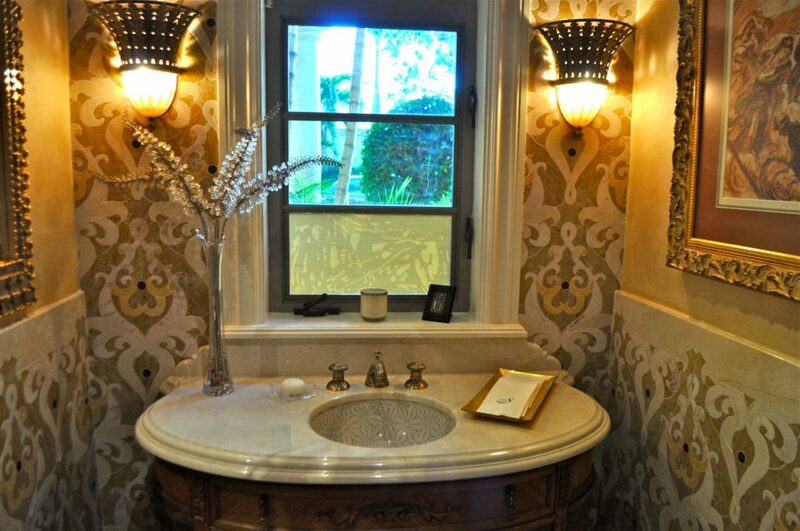 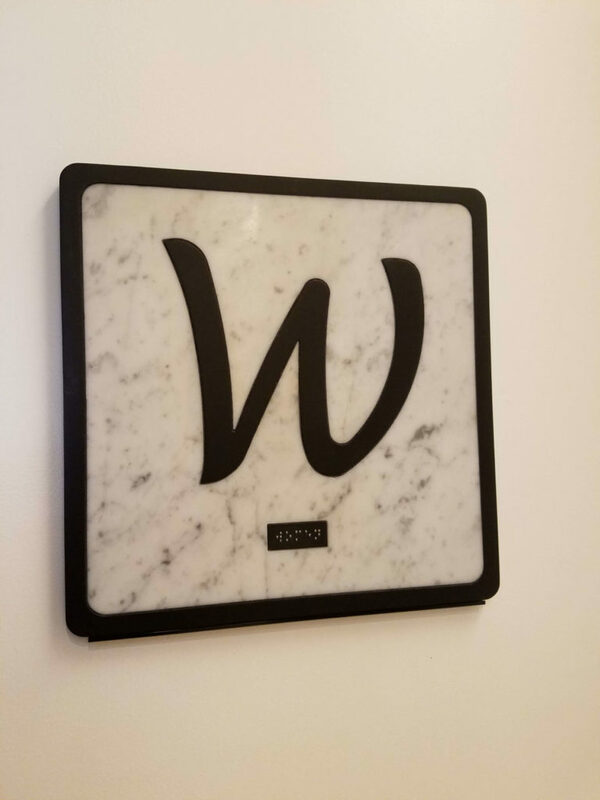 These one-of-a-kind, handcrafted products create a sophisticated look, unobtainable through common tile and stonework. 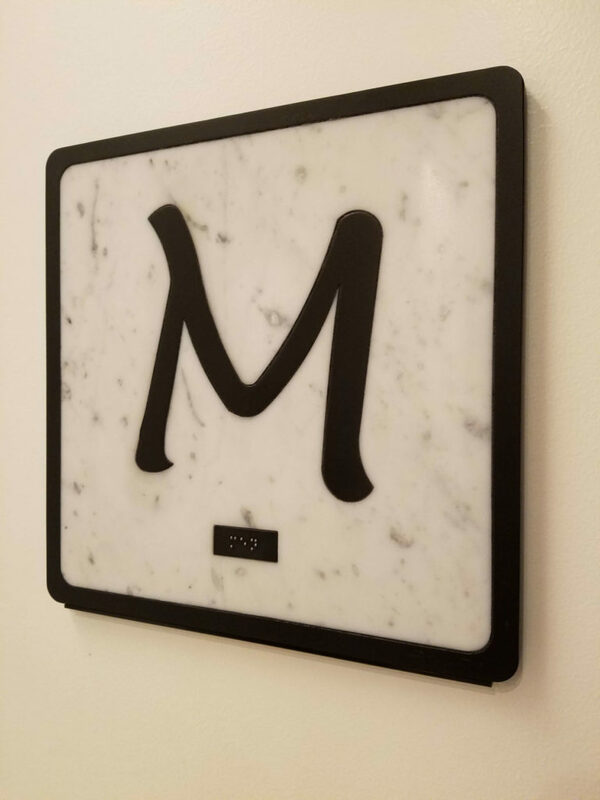 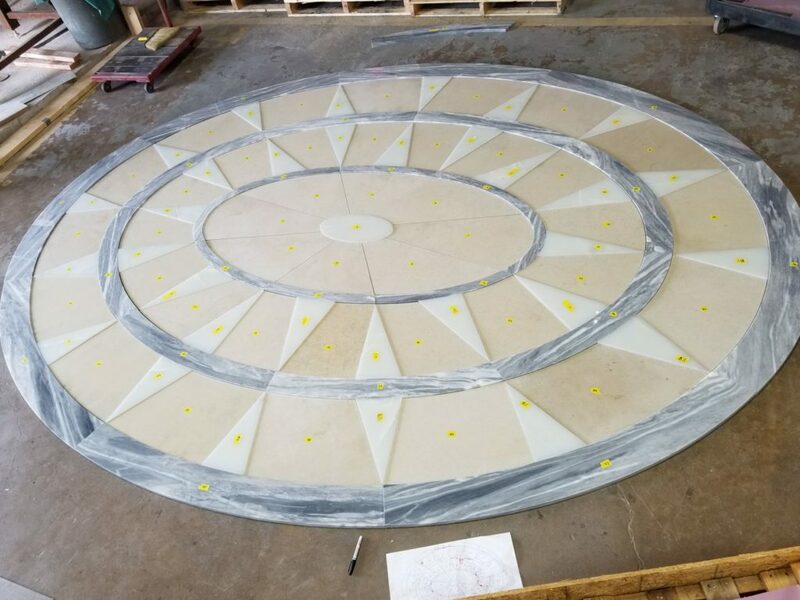 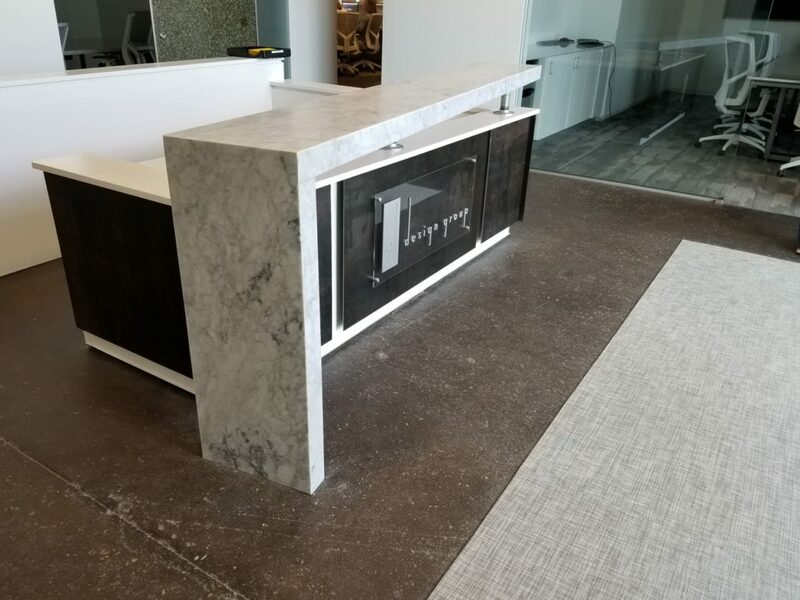 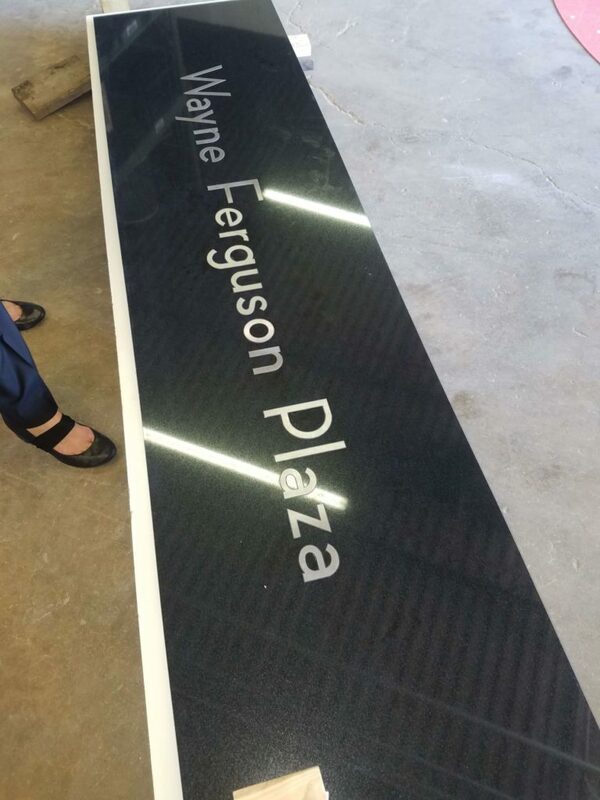 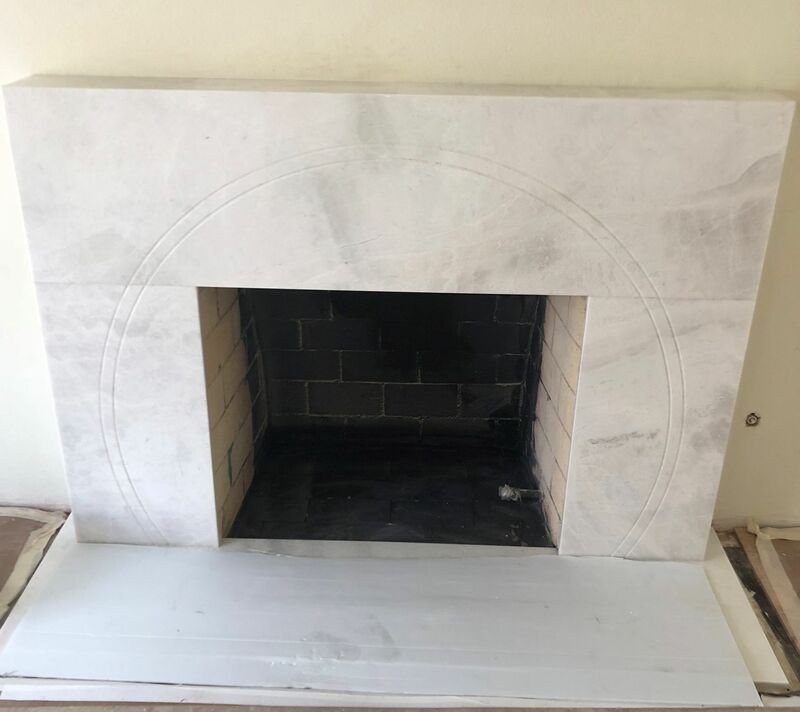 In addition to custom stone inlay work, ENSO Fabrication also has the capabilities to work with large format slabs including edge profiling for countertops and tables. 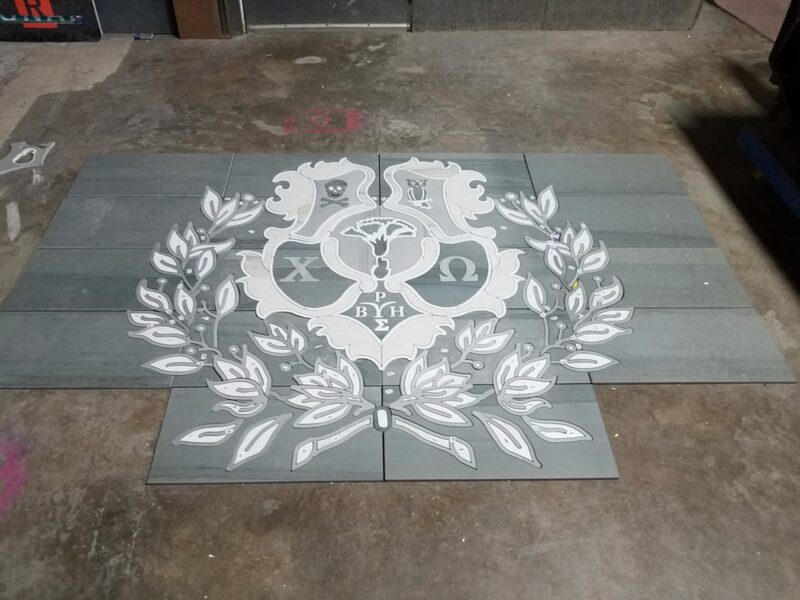 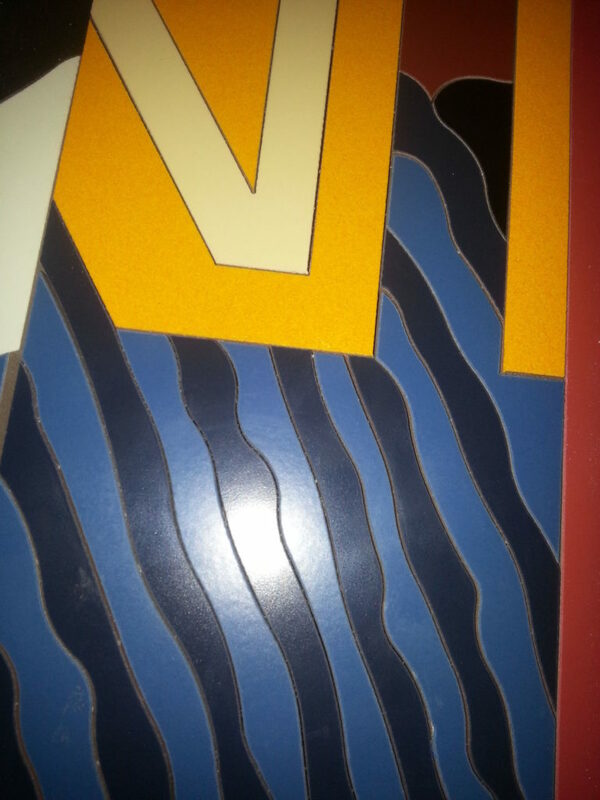 We also do a fair amount of etching / sandblast for various applications like pool depth markings. 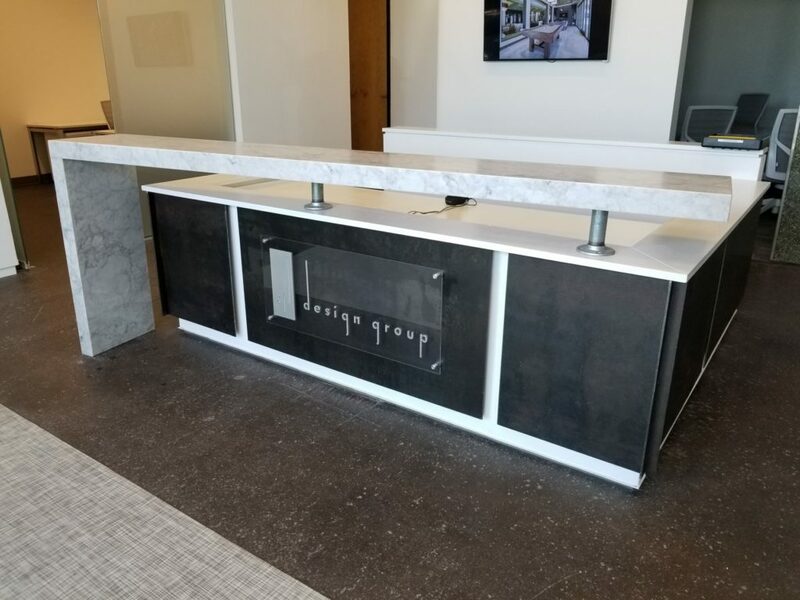 We invite you to see how our high-quality design and craftsmanship can help you create an incredibly unique look.